Obituary for Arnold Taylor | Arehart-Echols Funeral Home, P.A. 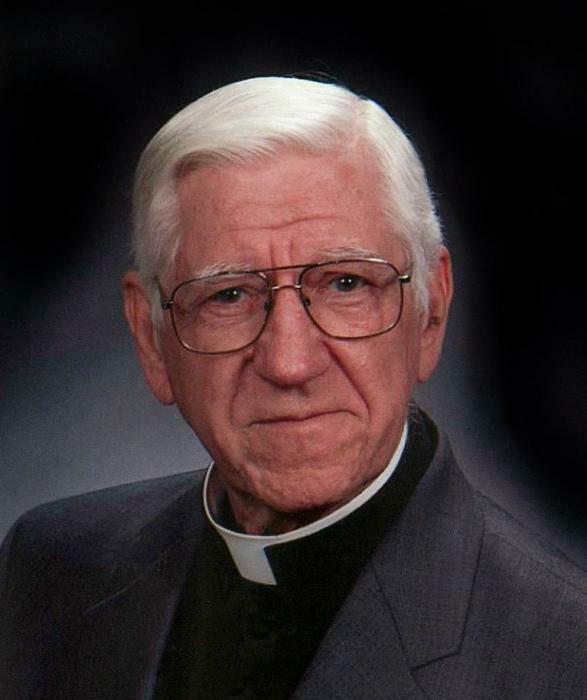 Arnold Taylor, 93, an Episcopal priest who served as rector of Christ Church, Durham Parish, in Nanjemoy, Md., from 1971 to 1993, died March 20 in Washington, DC. Mr. Taylor was born in Providence, R.I., and grew up both in the city and on a farm. He served in WWII as a military policeman with the 99th Infantry Division in Germany. After earning a degree in journalism at Pacific University in Oregon, Mr. Taylor settled in 1952 in Washington, DC, where he worked at the Evening Star, advancing from copy boy to photographer to assistant picture editor. He married Lilian Bedinger on July 3, 1954, and they had three children. In 1965, Taylor left the newspaper business to attend Virginia Theological Seminary. He was ordained in 1969. He served first as assistant rector at Christ Church in Clinton, Md. In 1971, he was called as rector of Christ Church, Durham Parish, where he served for 22 years. He was a gifted pastor, always ready to meet people where they were. In the larger community, his contributions included organizing a Boy Scout troop and helping to establish Hospice of Charles County. After retiring in 1993, Mr. Taylor volunteered with the Honor Flights for veterans and organized a 99th Infantry contingent to march in the National Memorial Day Parade. His Saturday nights were spent swing dancing at Glen Echo Park. Mr. Taylor’s survivors include Lilian, his wife of 64 years; his daughters, Alice and Laura; his daughter-in-law, Kris Wallace Taylor; grandsons Jacob McCann, Jamie Taylor, and Benjamin Taylor; and a brother, Walter Taylor. His son, Thomas Taylor, died in 2011. A memorial service will be held at St. Mark's, Capitol Hill, on Saturday, April 13, at 2 p.m. A service and interment will take place at Christ Church, Durham Parish, on Sunday, April 14, at 2 p.m. In lieu of flowers, gifts in his memory may be made to St. Mark's Episcopal Church, 301 A Street, SE, Washington, DC 20003 or Christ Church, Durham Parish, 8700 Ironsides Rd., Nanjemoy, MD 20662.